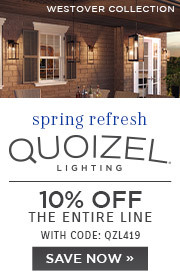 Long Description: Quoizel has reproduced in great detail and breathtaking elegance the classic Laburnum table lamp. 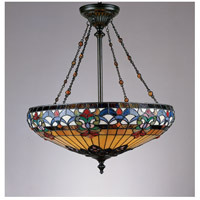 This museum quality showpiece is truly stunning, with nearly 2,000 pieces of handcut art glass in the shade. 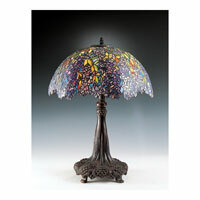 The original pattern for this lamp was produced in limited numbers from 1900 to 1910. It was first done in vibrant yellows, and then in soft pinks and lavenders as seen here in these brilliantly cascading blossoms. The lovely footed base in finished an authentic bronze patina. Q I have an antique base. 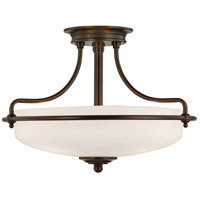 Can I purchase just the glass shade in one of your designs? 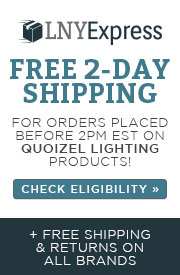 Q Is the wattage 100 per bulb or a total of 100 watts? 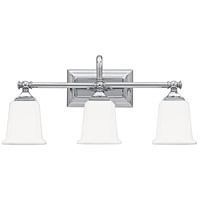 A 100 watts per bulb for a total of 300 watts. Q Is the base bronze or resin? Is the glass actual glass or plastic stained glass? 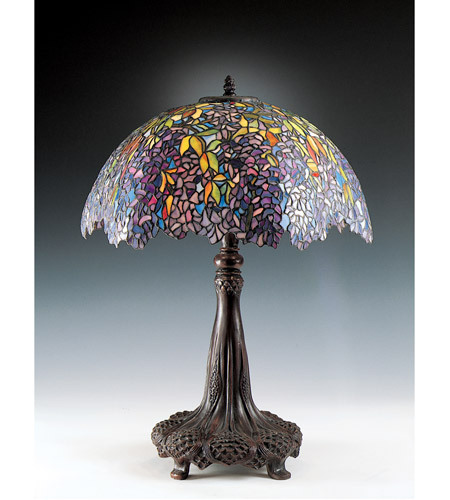 A The Quoizel Tiffany 3 Light Table Lamp TF6034R base is made of Resin and the shade is made with nearly 2000 pieces of handcut art glass. 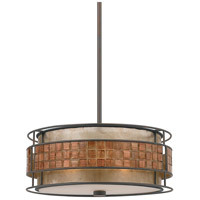 Q I'm looking at: Quoizel Lighting Tiffany 3 Light Table Lamp in Architectural Bronze TF6034R. 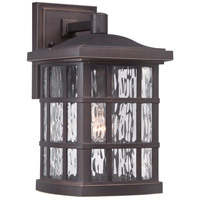 Does this lamp have a turn on switch or pull change? 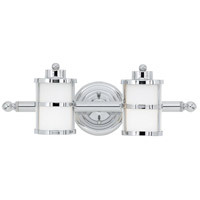 A The Quoizel Tiffany 3 Light Table Lamp TF6034R has a pull chain on/off switch.